The long-term effects of many drugs have never been studied. One such drug, thought to be very safe, is Nexium. This drug for acid reflux has been prescribed millions of times over the past decade. Only now are some of the adverse effects coming to light. 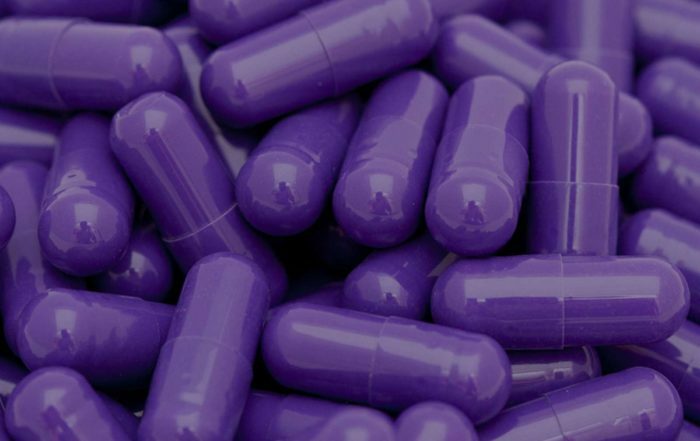 According to the Journal of Cardiovascular Pharmacology and Therapeutics, August 10, 2016, Nexium and other proton pump inhibitors increase the risk of kidney problems and dementia. 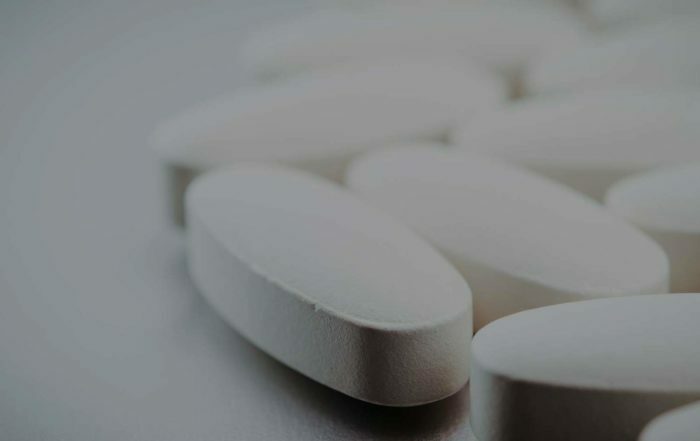 The Annals of Epidemiology April 2014 and the medical journal, Bone, December 2015, show an increase in fractures and the use of medication for osteoporosis in the elderly who took (PPIs). 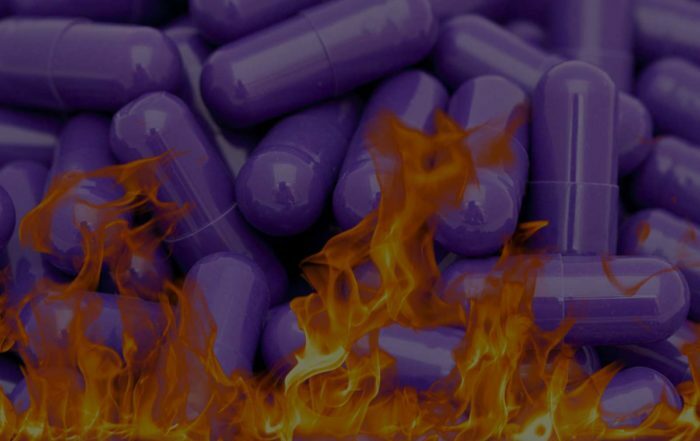 Users of multiple types of PPIs had even more increased risk of fractures and osteoporosis medication. The Oxford Medical Case Reports, July 27, 2016, show that this medication can trigger heart rhythm abnormalities. The American Journal of Gastroenterology, March 2009, show Nexium, Prilosec, and Prevacid cause sometimes permanent depression, confusion, poor muscle control, nerve damage, including the numbness and tingling of peripheral neuropathy. The pharmaceutical companies would have you believe that acid reflux can only be controlled with medication. The REALITY is that organic remedies work better, are longer lasting, and have none of the serious and permanent side effects. All of these products are widely available. If you are interested in finding out more, schedule an appointment with me to see which combination of organic treatments is best for you!